Summertime means...It's tour time. See all the places Sinful Purity has been over the last couple weeks. Do you recognize your hometown? Check out the photo gallery for up to date pictures of our travels. 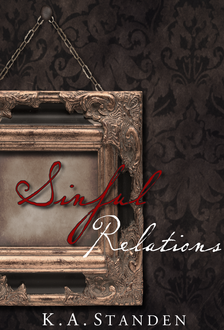 Sinful Purity will be on display at the Miami International Book Fair as a Readers' Favorite Gold Medal Winner! If you're in the area, come see for yourself on November 20 - 24. Hope to see you there!